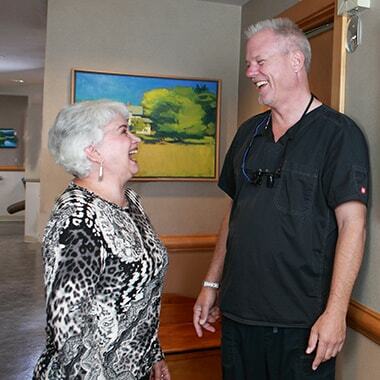 Where you're treated like family with the best in dental technology. 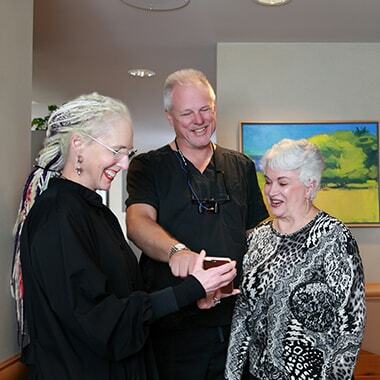 Are You Looking For a Gig Harbor Dentist? 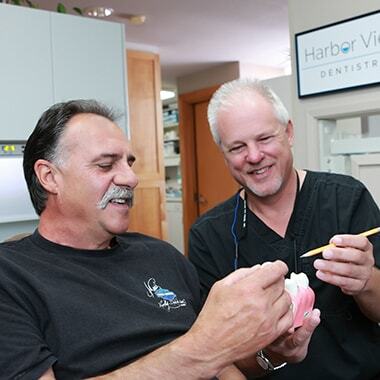 At Harbor View Dentistry, we’re a neighborhood dental office where we spend the time and energy to get to know YOU as a person while providing state-of-the-art dental care. We do this simply because we care and see you as a part of our family. Please let us know how we can help you get the quality dental care you need at affordable prices. From our upbeat staff to sedation dentistry, we do everything possible to accommodate your fears, so your visit is comfortable and memorable. We understand every budget is different, which is why we’ll work with you financially to help you get the dental care you need. Yes, we do! We welcome patients of all ages to experience our small town atmosphere while delivering the best care dentistry has to offer. 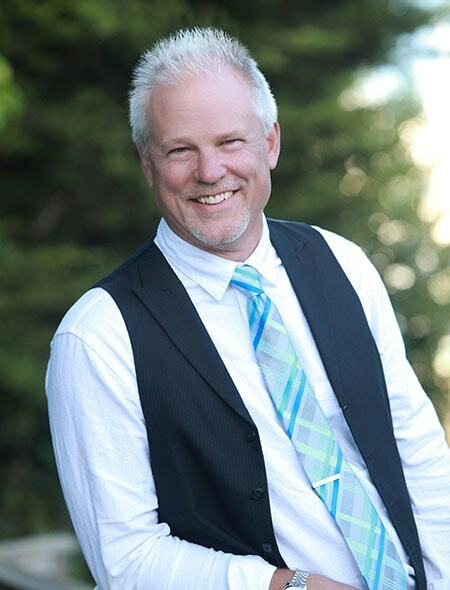 Your friendly, neighborhood Gig Harbor dentist. 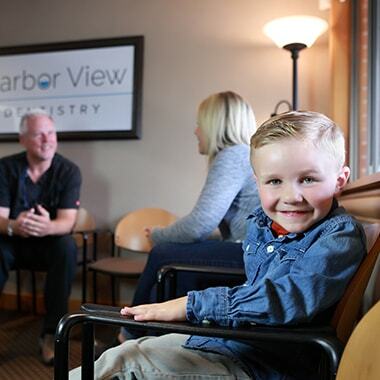 ‘‘If you need to see a dentist or just need a cleaning, you're welcome to come to Harbor View Dentistry. Please feel free to call my personal number if you need to: 406-465-3562." From general to cosmetic dentistry, let’s find a solution for your smile - together. Keep your and your family's smiles beautiful and healthy. Discover your smile’s true potential. Restore your smile’s function, beauty, and health. Give us a call and a friendly, highly experienced staff member will make sure you’re well taken care of. 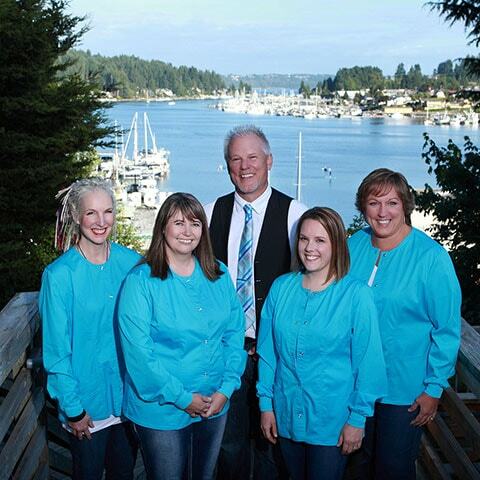 You can find our dental office in Gig Harbor and we gladly welcome new patients from all areas. Please let us know how we can help!